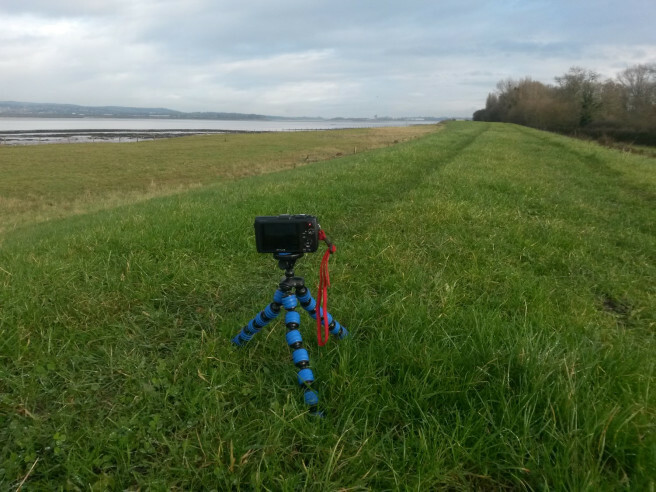 I thought it might be worth sharing this post here, as this tripod is one that could potentially be used in a workshop. It’s the Cullman Alpha 380. Flexible, compact and similar to the GorillaPod brand.